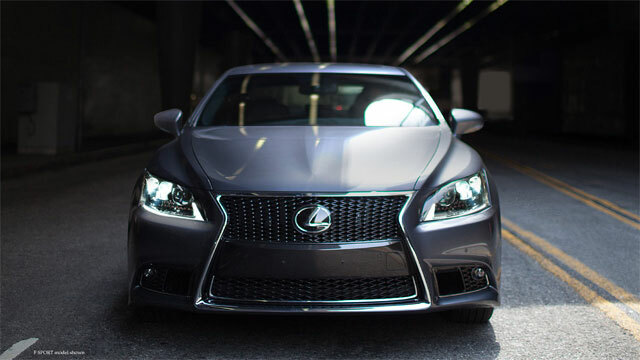 The rumor of Panamera-like styling came earlier this year from Motor Trend, and it made sense given the Lexus design & performance direction. Even with this denial, the new LS is sure to reflect the new brand values, particularly with Uyttenhoven mentioning that it would “polarize opinion”. 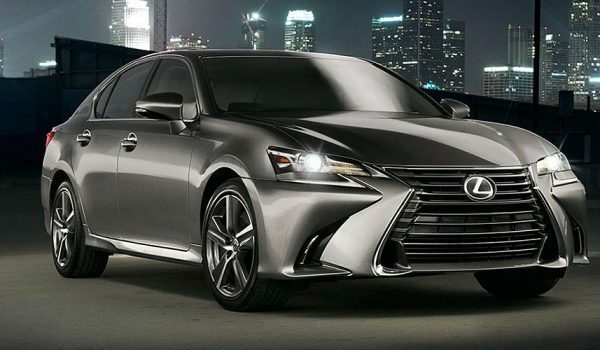 It’s going to be interesting times for the Lexus flagship. “We’re trying to create a new language".